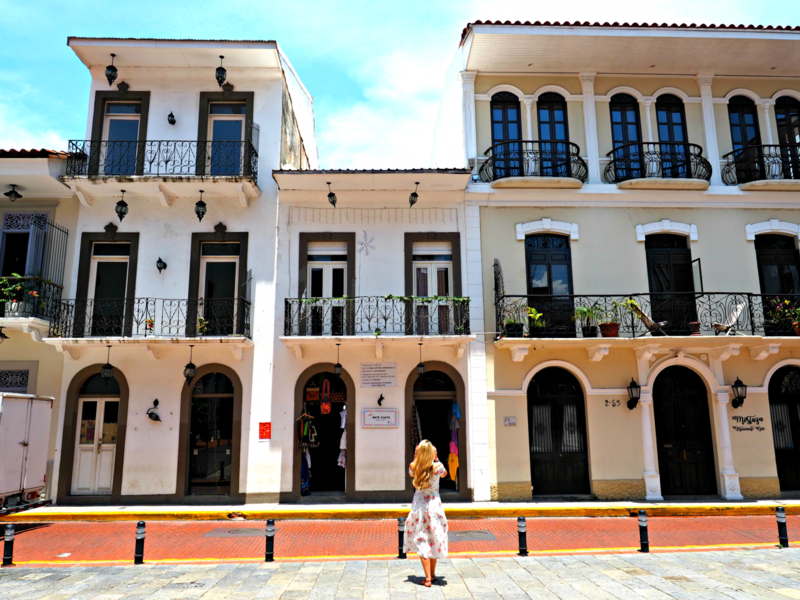 Panama was one of the most gorgeous Latin American countries I’ve had the pleasure of visiting. 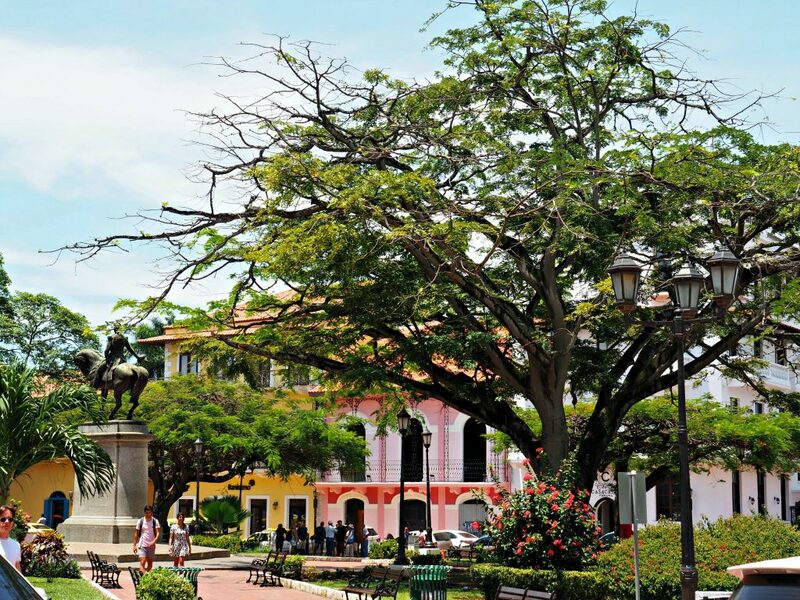 It’s filled with history, lush landscapes, beautiful oceans, and a fast growing contemporary capital. It’s a harmonious blend of preserved native history and innovative companies. The people I met were so warm and proud of their beautiful country and rightfully so. I’m dying to go back to explore more and see areas that I was not able to see, and I’m sure I will soon. 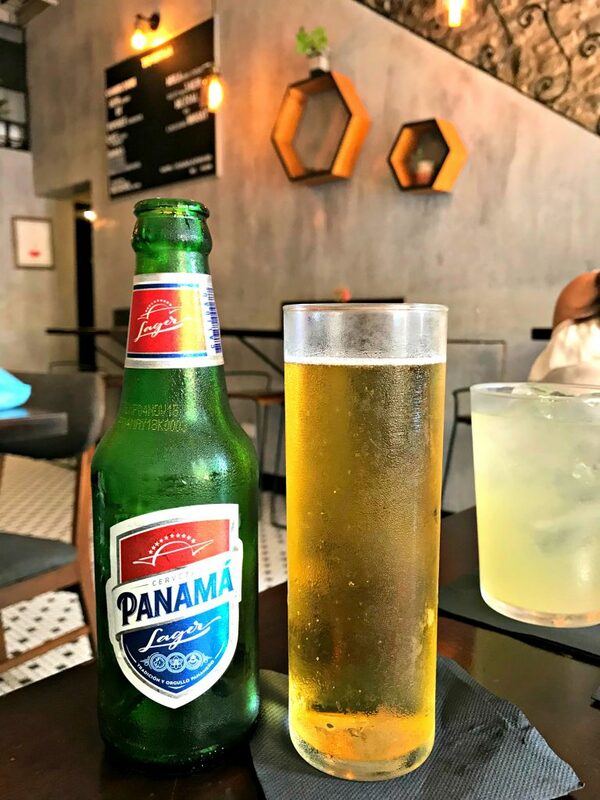 If you’re ever in Panama, here’s what I recommend! 1. 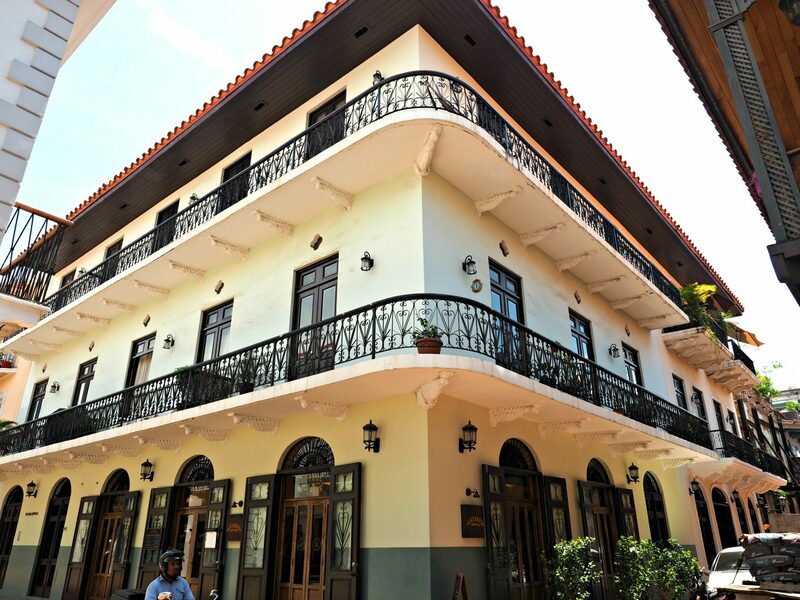 Get lost in the incredibly picturesque old town (Casco Viejo) in Panama City! 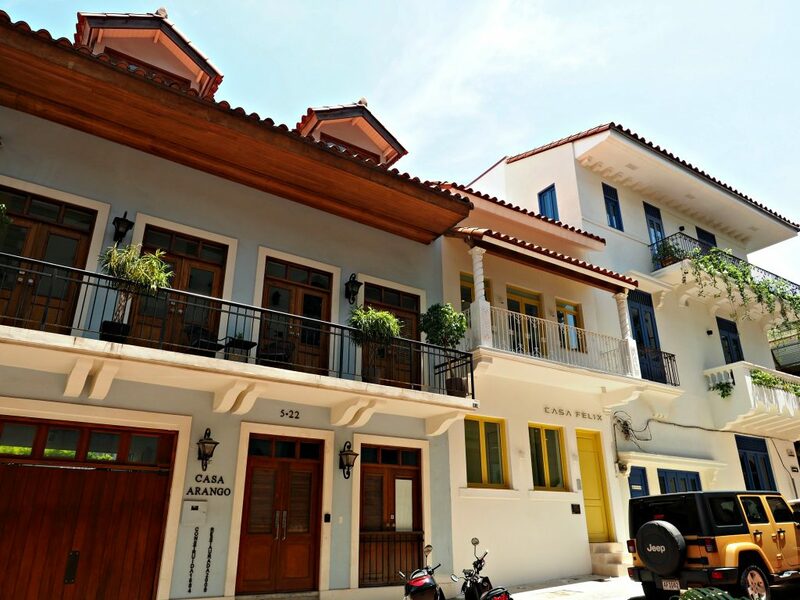 This beautiful Old Town has gone through major restorations recently, preserving the beautiful charm and architecture of the original buildings. 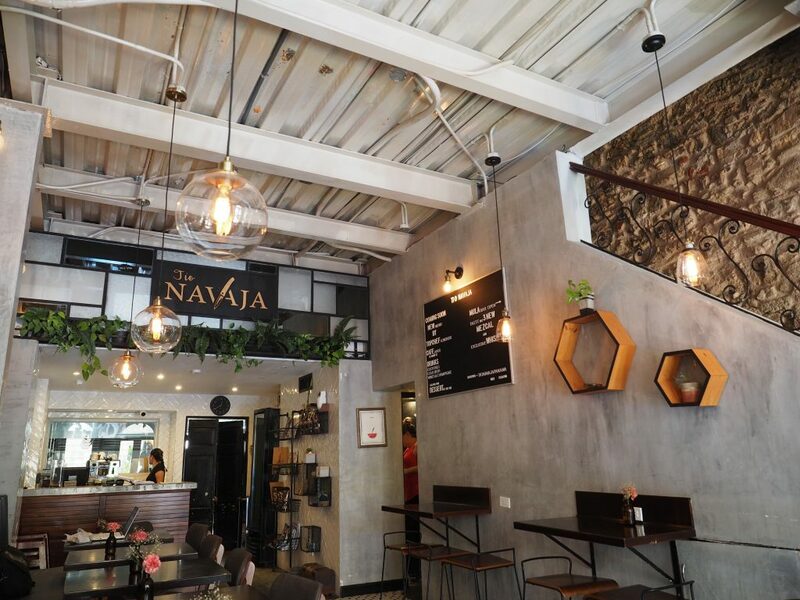 New, trendy shops and restaurants are popping up everywhere and trust me- you’ll want to go in! 2. Check out the downtown area! I loved seeing the downtown skyline from the water. From a glace you feel as though you’re in a U.S. city with the amount of high rises. 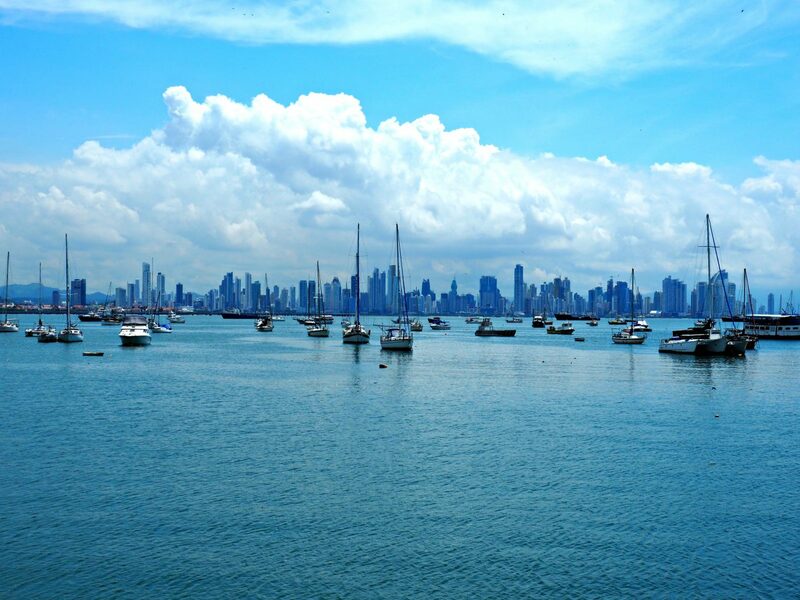 Panama is very quickly expanding and growing financially, and the beautiful skyscrapers are proof of that. 3. 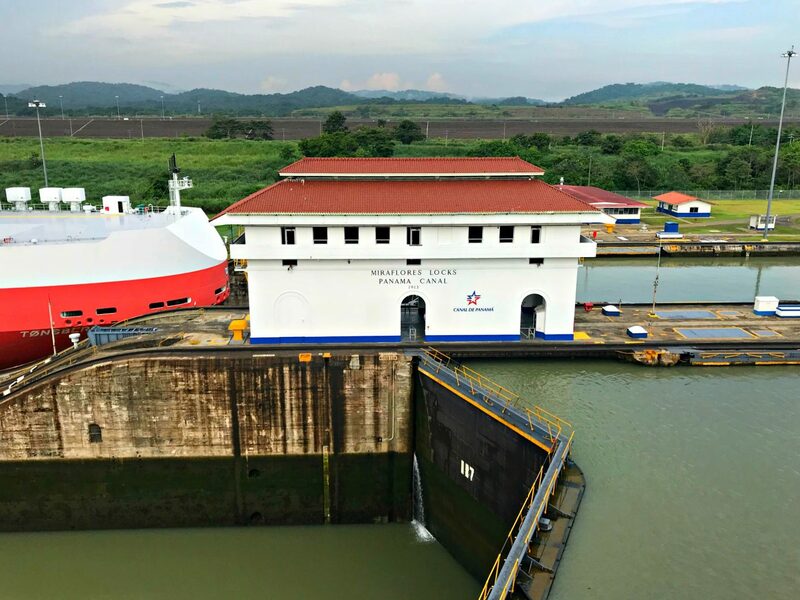 Visit the iconic Panama Canal! This impressive lock-type canal has been in use since 1914, connecting the Atlantic to the Pacific. It serves as a vital part of maritime transportation. Without it, large cargo ships would have to make the trip around South America. Recently, the newest locks have opened allowing even larger ships to pass. This impressive canal is a must see! 4. Get out into the jungle! Yes, Panama city is incredible. However, spending the day out in the jungle was even more incredible. 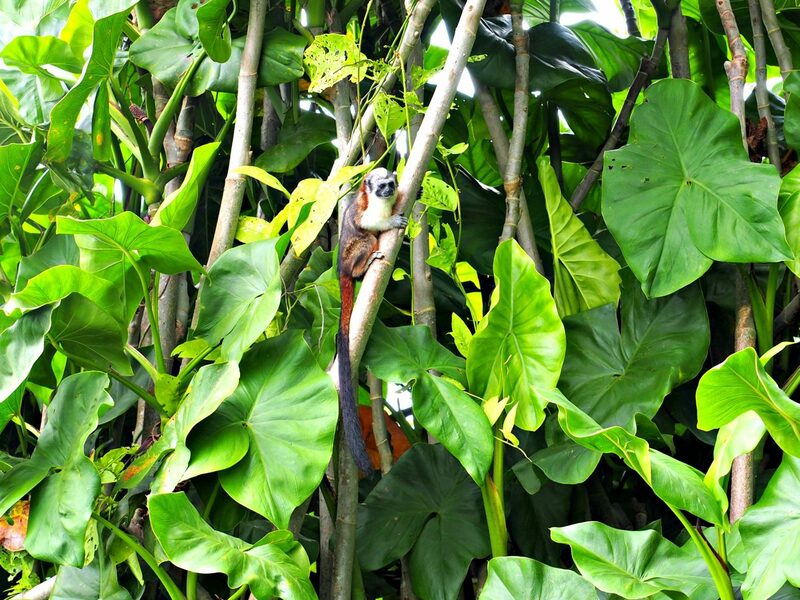 Dense, lush jungles filled with wildlife await. 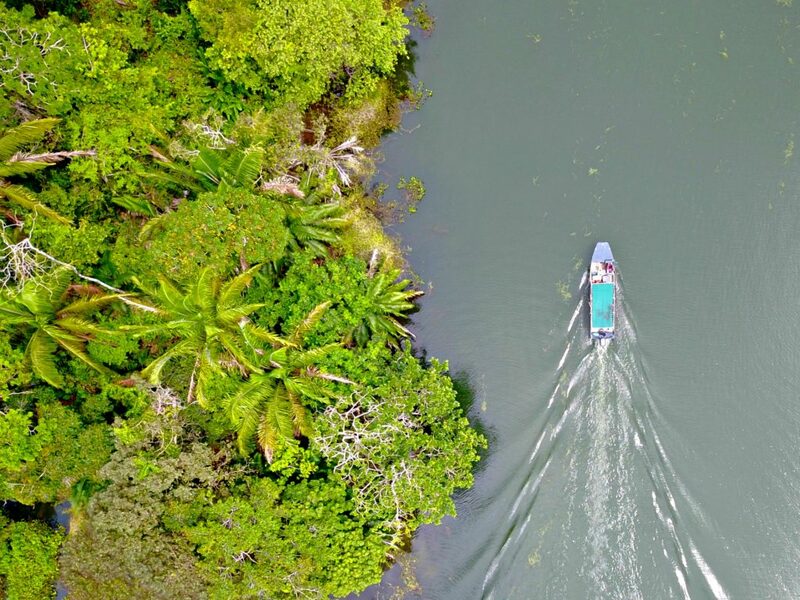 Not far from Panama City, you can take day trips into the jungle by boat! 5. 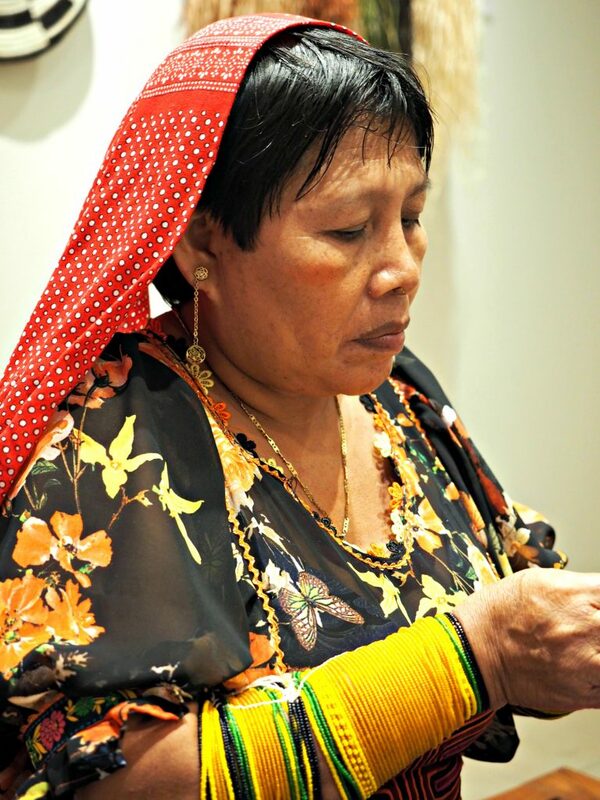 Get up close and personal with indigenous people! There are many different groups (8 to be exact!) 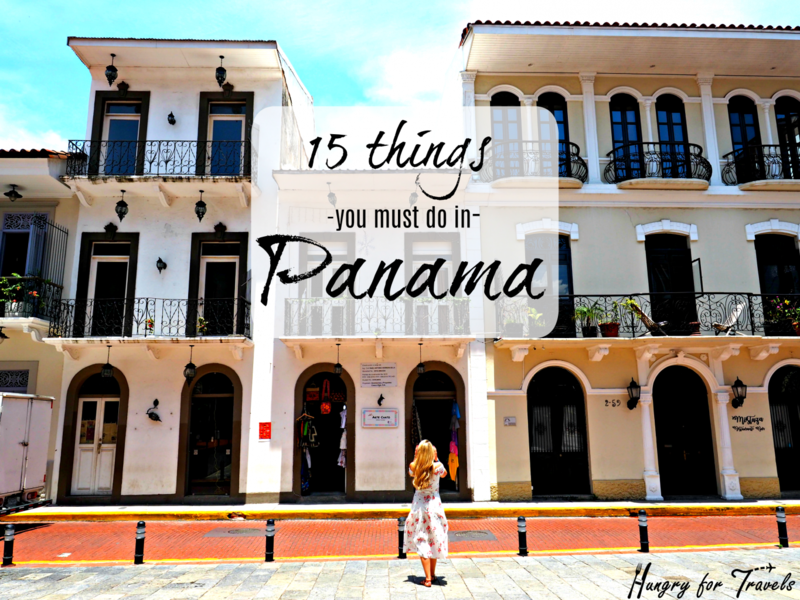 around Panama that you can visit. Take a day trip out to see the Emberá tribe, or you can meet others in the city. Many ladies, like this sweet one here, work for different cultural centers or sell their handicrafts in town. 6. Hire an amazing guide to show you around! 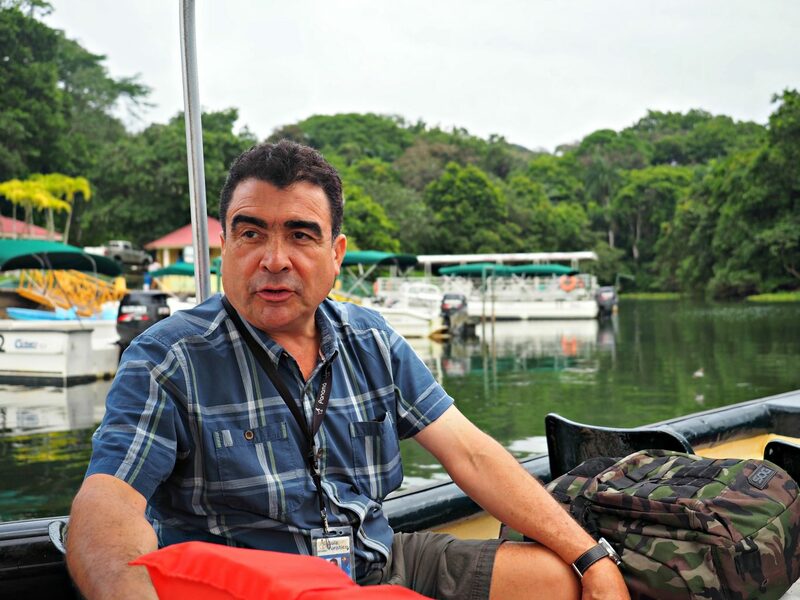 My friends at Ancon Expeditions of Panama did an incredible job showing me around the city and jungle. 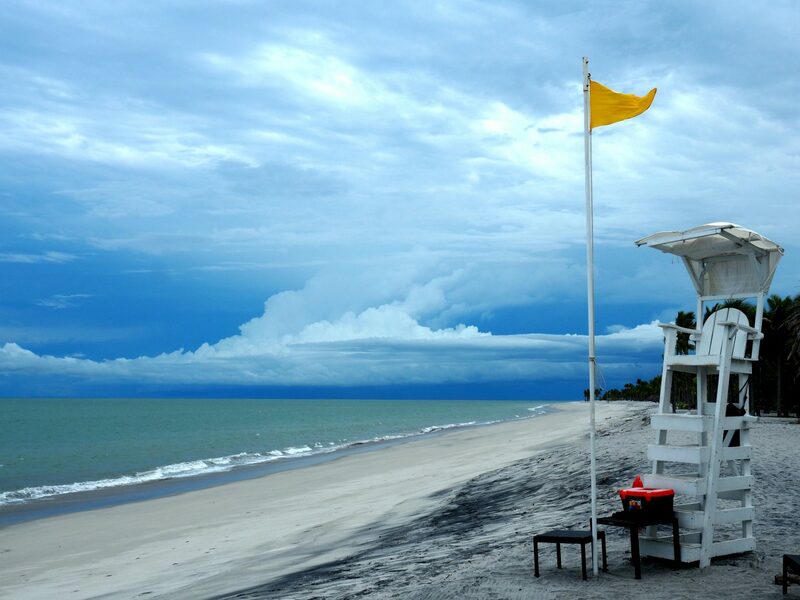 Hiring a guide is always a good idea when you’re wanting to learn more about a country. Oh, and my guide showed Anthony Bourdain around Panama on his TV show…NBD. 7. Don’t forget a handmade souvenir! 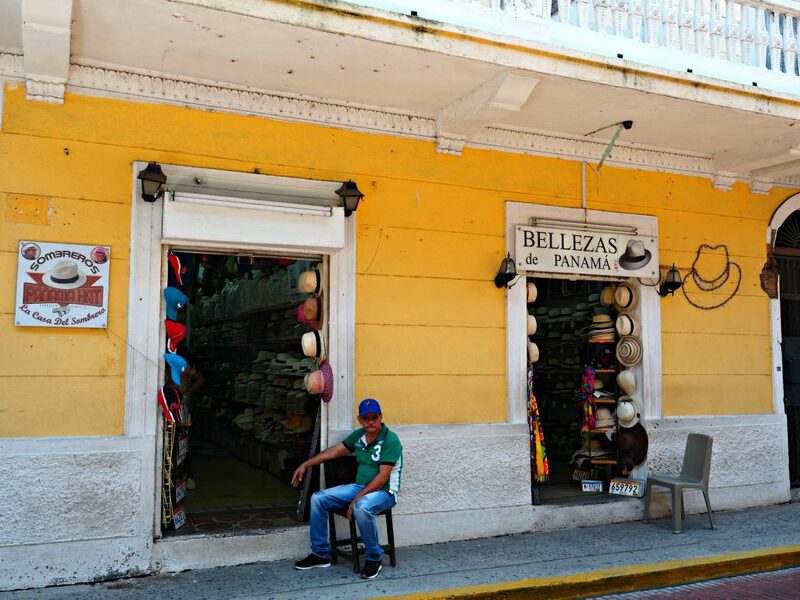 Panama might top my list of countries to visit if you’re wanting incredible handicrafts to bring home. 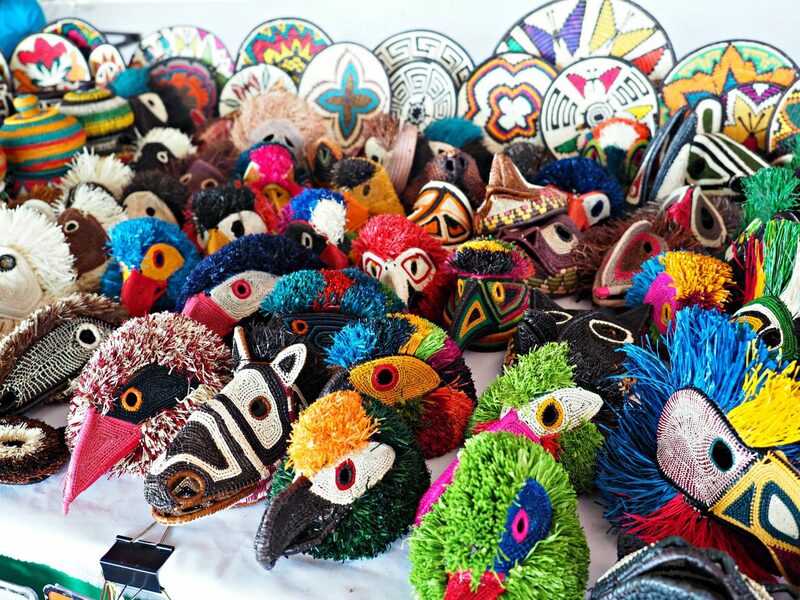 From masks, to baskets, to so much more- they’re all handmade by natives. 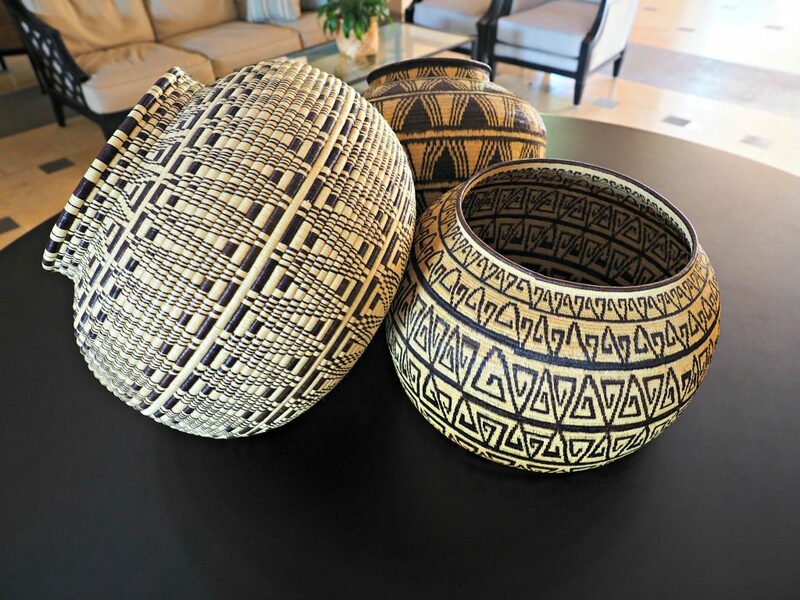 Different tribes specialize in different handicrafts that they spend months or even years on. They’re incredibly well made and full of history. I couldn’t get enough of them! 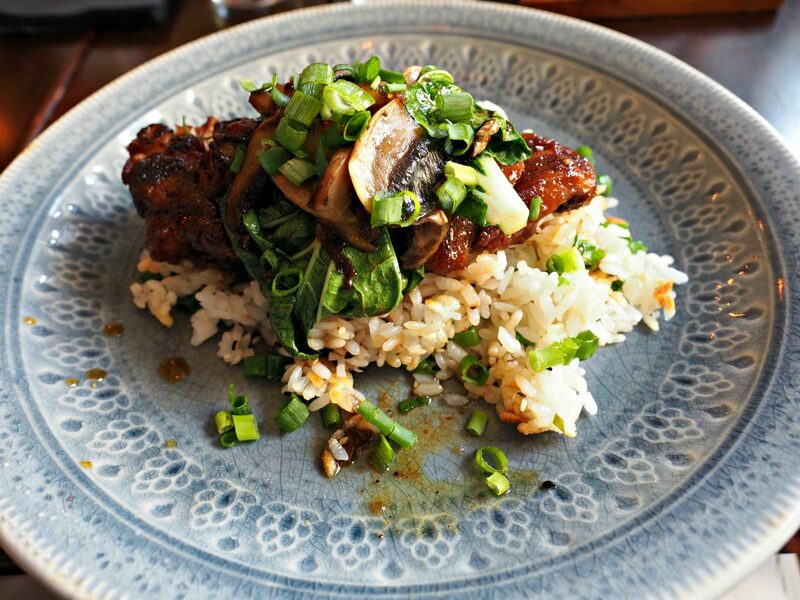 I couldn’t get over how many incredibly delicious, and chic, restaurants there were. 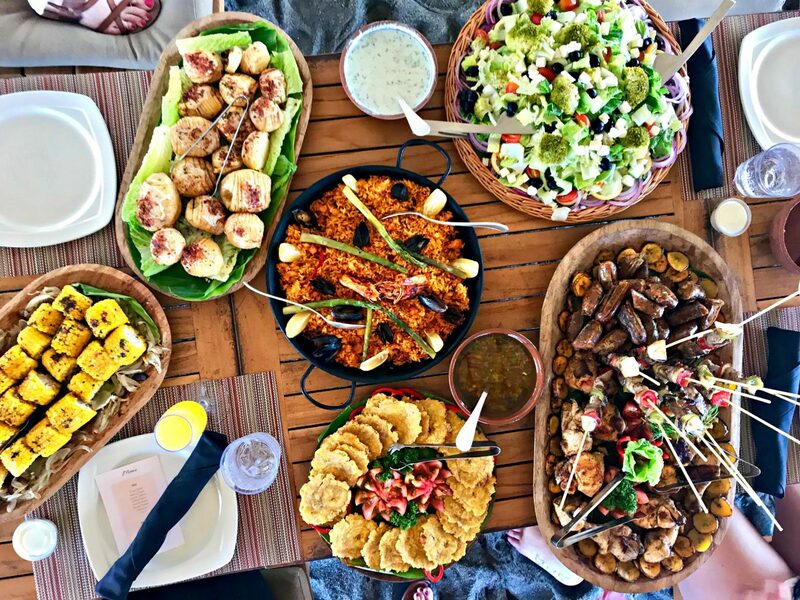 Innovative mixes of classic Panamanian and other cuisines blew me away. My favorite lunch spot was Tío Navajo and my favorite dinner spot was Salsipuedes. 9. Cool down with a cool beverage! 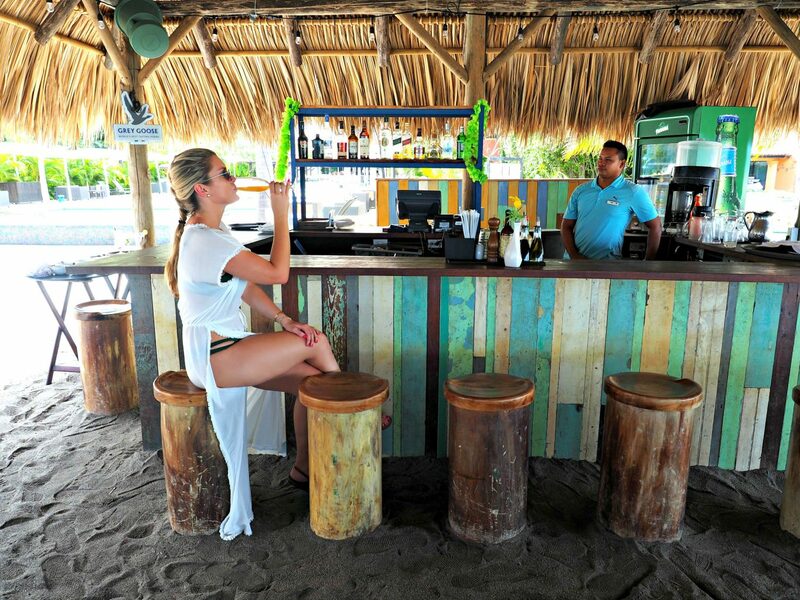 Something that really took me by surprise in Panama was it’s craft cocktail scene. 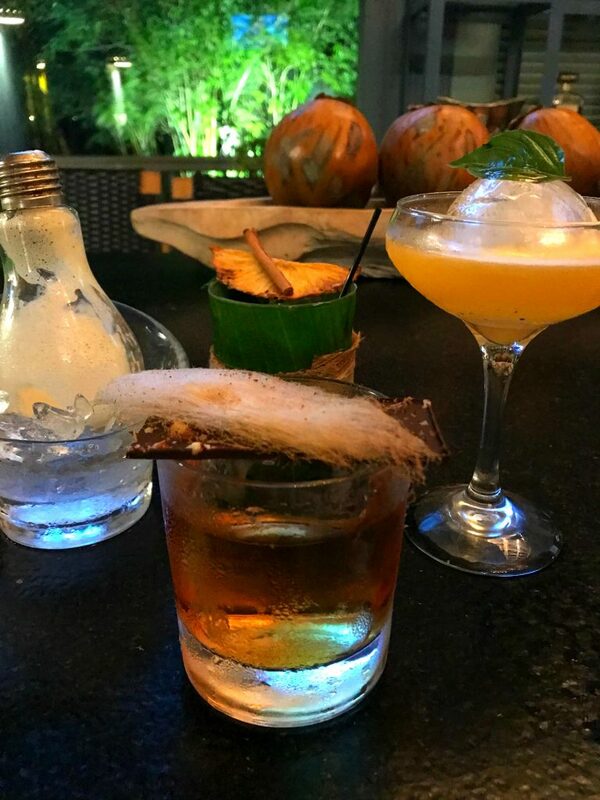 They highlight local ingredients and put a spin on classic cocktails in a way you’d see in NYC! If you’re not a cocktail fan, try their local beer. It was delightfully refreshing and light. 10. 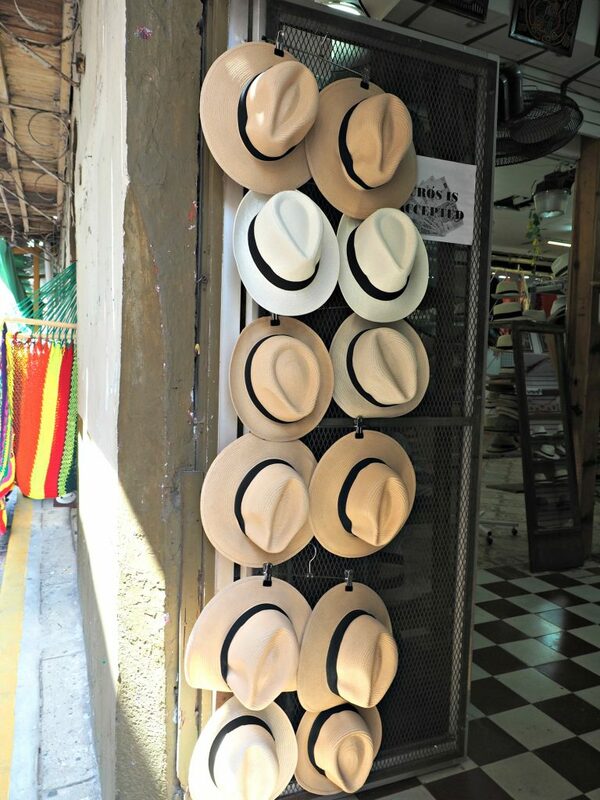 Don’t forget to get a Panama Hat! These classic hats are everywhere, and never go out of style! 11. Duck into one of their elaborate churches! 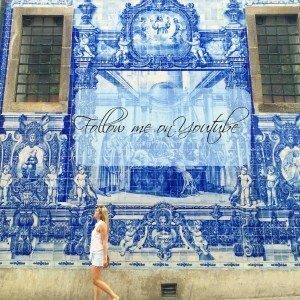 These beautiful churches are some of the most gorgeous I’ve seen. 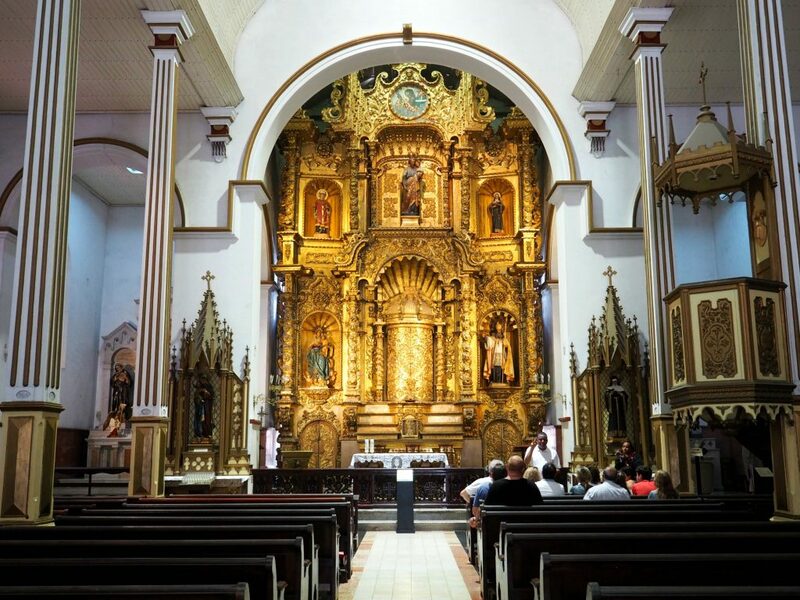 Go inside to get a good look at the intricate stained-glass windows and elaborate altars. 12. 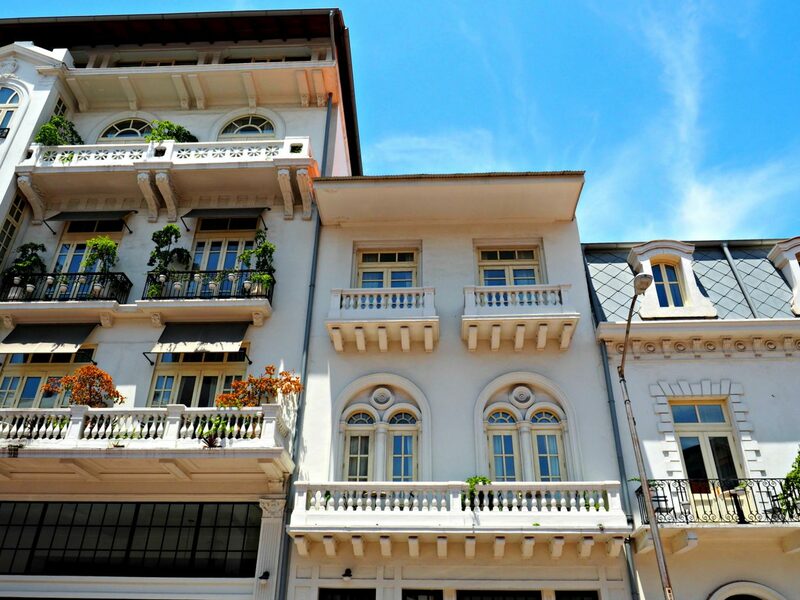 Stay at an amazing hotel! Panama’s hotels can rival any that I’ve seen in other countries. 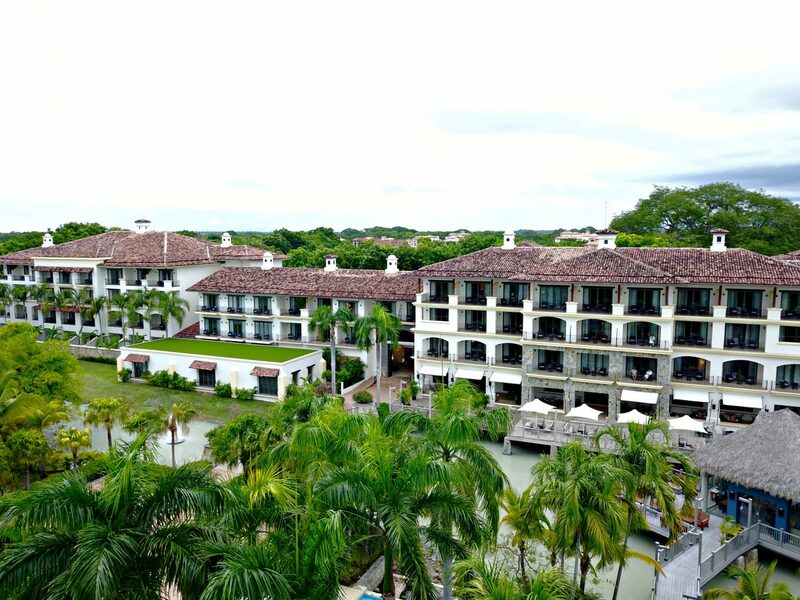 Beautiful accommodations come in a variety of styles: whether its overwater bungalows, upscale beach resorts (The Buenaventura Golf & Beach Resort), a luxurious 5 star urban resort (The Santa Maria), or a contemporary luxury property in the heart of bustling downtown (The Bristol) – there’s something for everyone! 13. 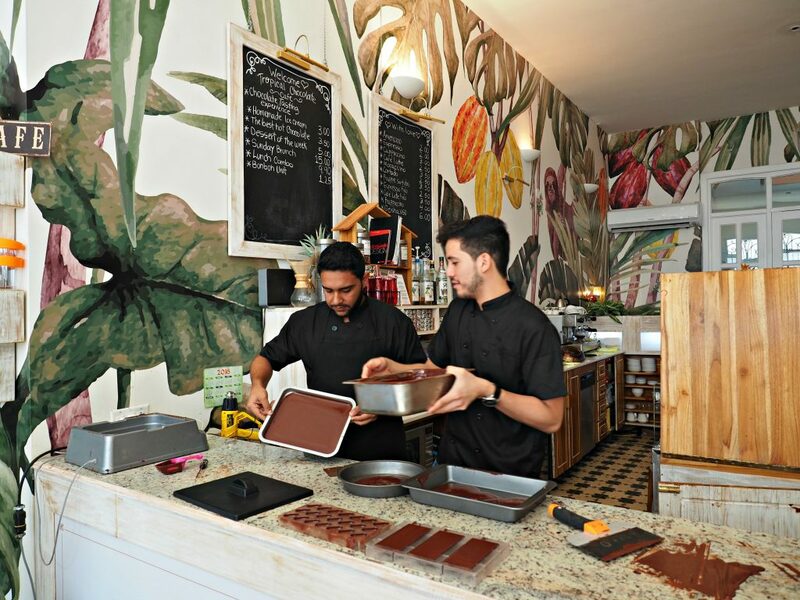 Don’t forget to sample Panama’s finest chocolate and coffee! I was in love with the chocolate and coffee! 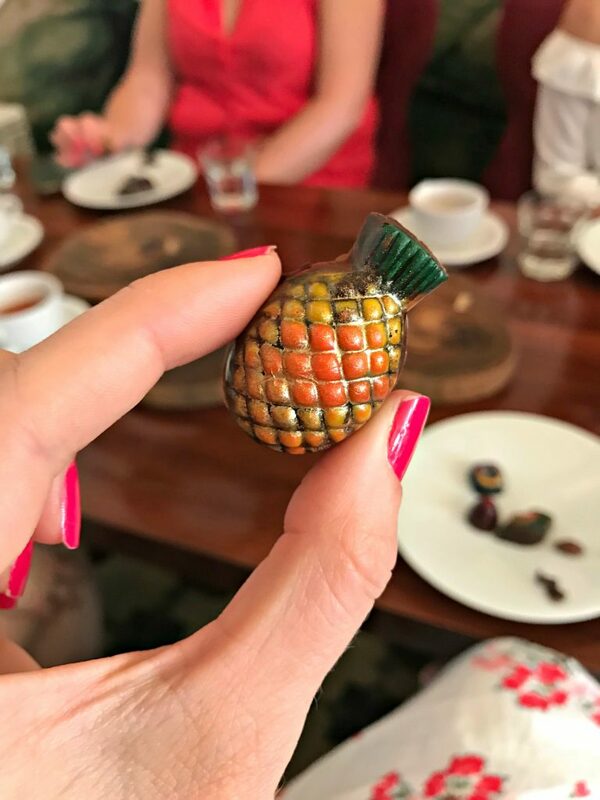 I had the best chocolate of my life at Tropical Chocolate Cafe and trust me, I’ve had a lot of chocolate in my day. Also, I’m a bit of a coffee snob. Weak, watery coffee is always a no in my book. In Panama the conditions are just right to grow the most incredible coffee. 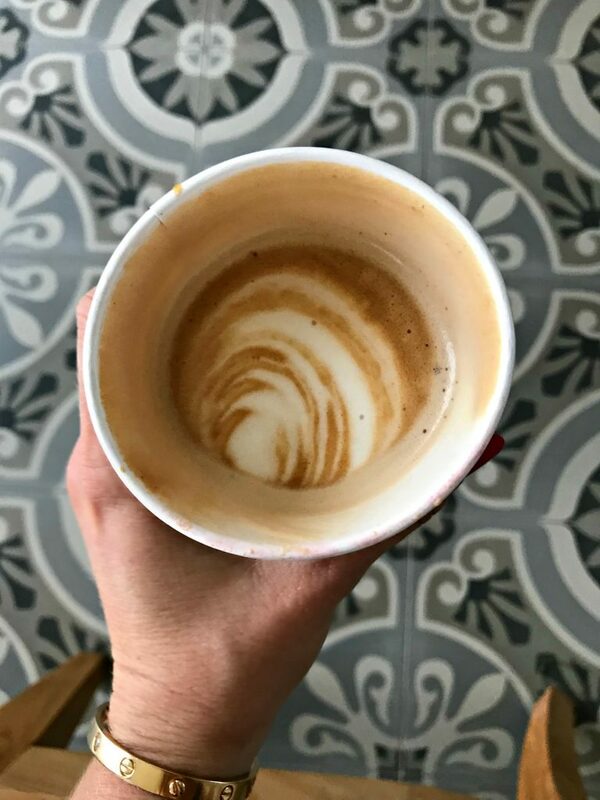 Don’t forget to try the Geisha coffee- it was voted as one of the best in the world! 14. Get caught in a rainstorm! I love watching as a storm rolls in from the ocean. There’s something so beautiful and calming about it. 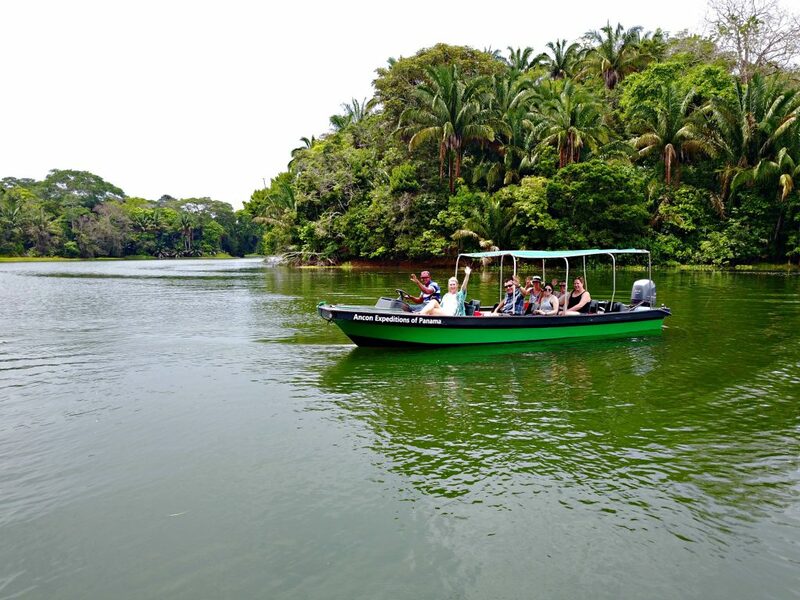 However, getting stuck in a rainstorm in the jungle on a boat isn’t as calming! 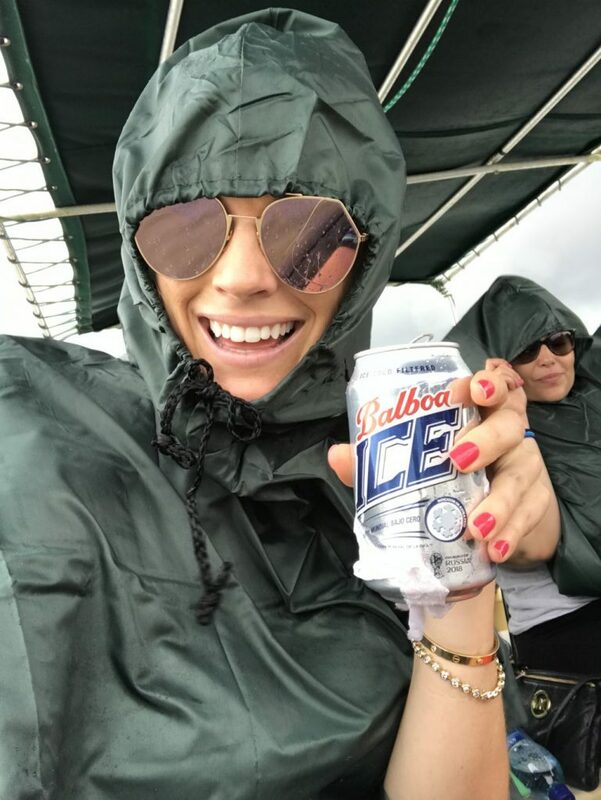 It’s fun though- as long as you have a poncho and beer in hand (obviously). This country is so incredibly beautiful and packed with gorgeous landscapes, culture, food, and people. I promise if you go, you’ll love it!